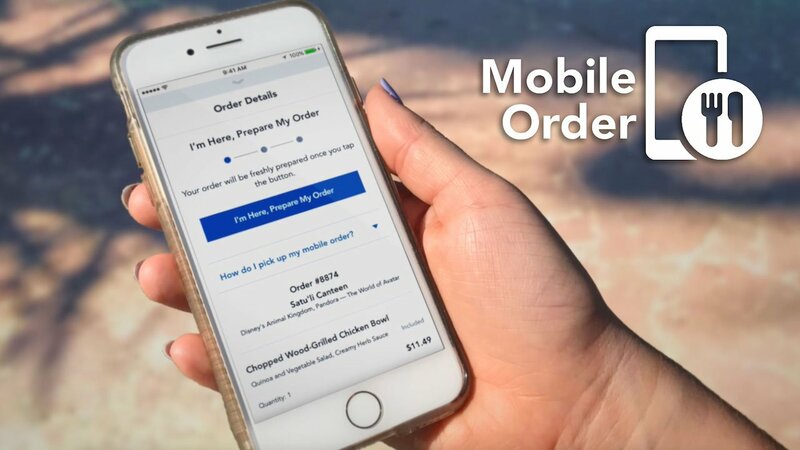 The Mobile Ordering service that debuted with Pandora — The World of Avatar and is now set to expand to Magic Kingdom this summer. 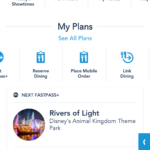 Tomorrowland Terrace, Cosmic Ray’s Starlight Café, Pinocchio Village Haus, Pecos Bill Tall Tale Inn & Café, and Columbia Harbour House will roll out the feature in the coming months, allowing guests to order their meals via the My Disney Experience app and pick it up at the designated window. 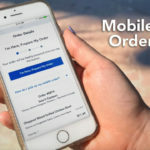 As mentioned with previous installations of Mobile Order, the system currently only supports payments made with credit cards and does not allow for any discounts or dining plan credits. 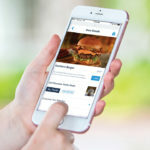 Additionally, guests with food allergies or dietary restrictions are advised to place their orders with a cashier.